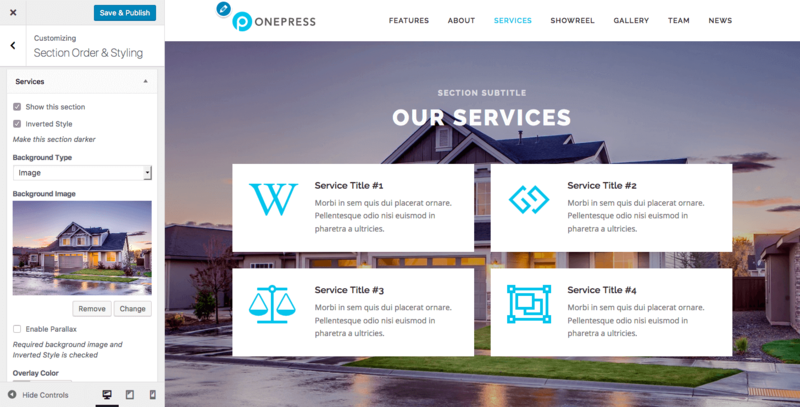 The OnePress Plus plugin adds powerful premium features to OnePress theme. 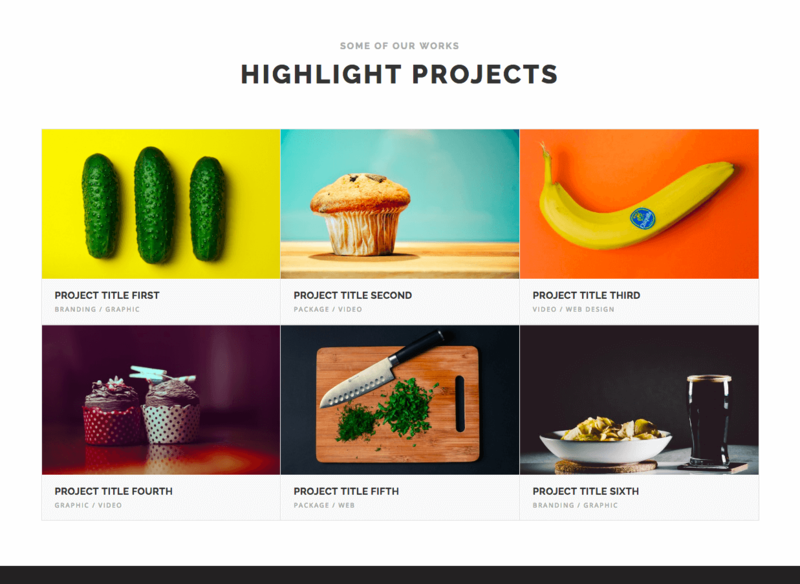 Drag & drop section ordering. 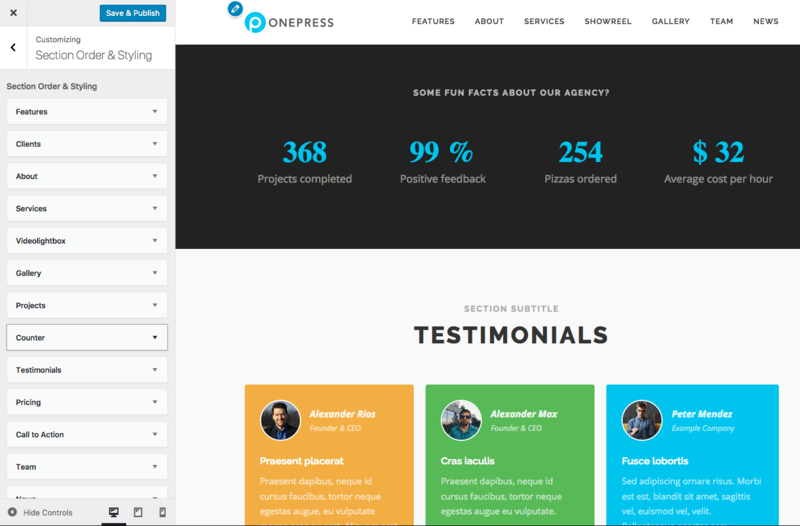 OnePress Plus has the power to beautifully showcase your projects, you can do this very easily by just adding them to this the portfolio section. 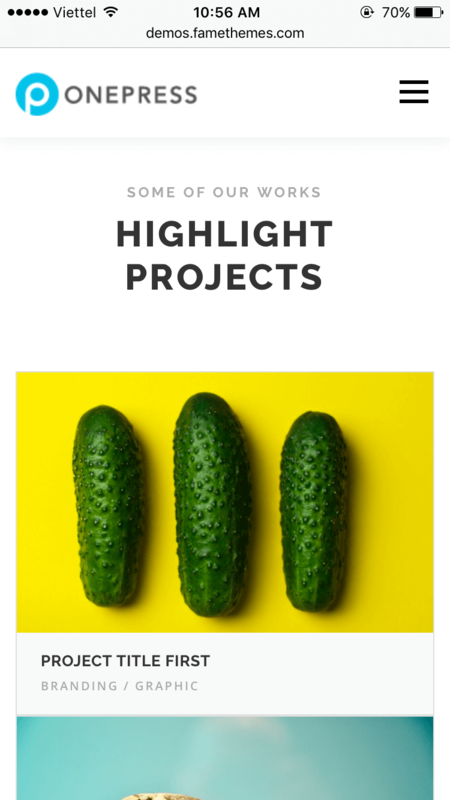 Beautiful section your business needs. 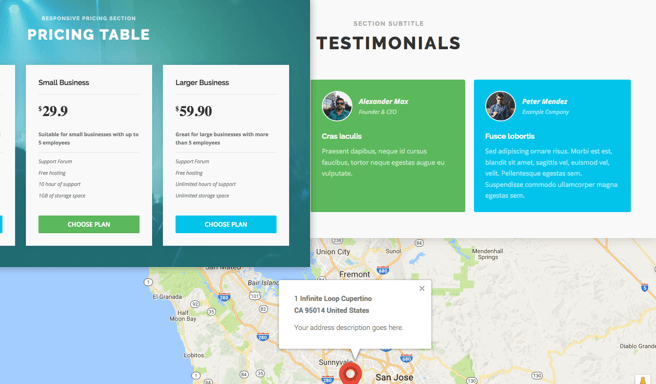 Build the website you want with features and options that are powerful. 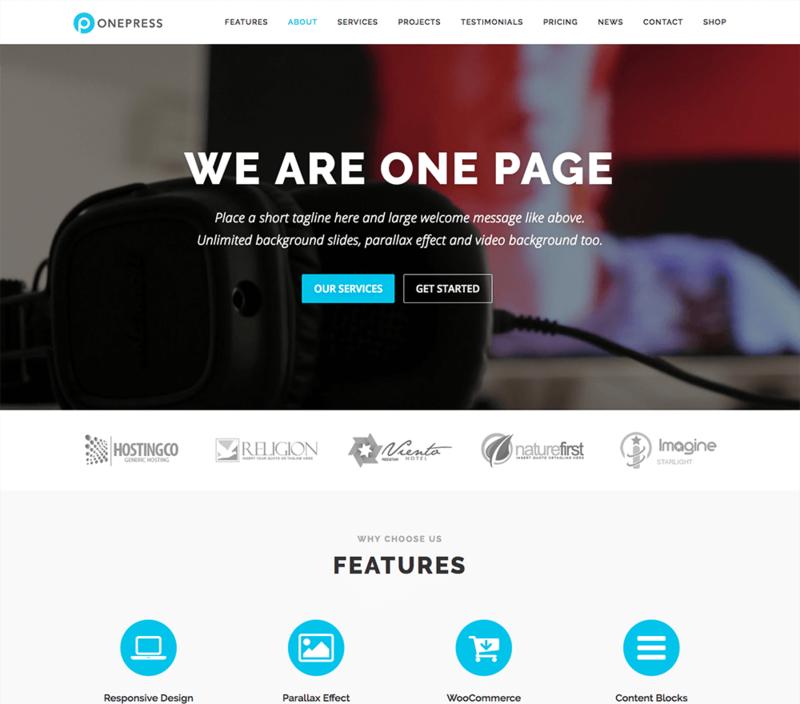 A single plugin package, get access to OnePress Plus plugin.